Our week long Beltane festival has been celebrated since 1897 (though its roots stretch much further back in time) and the oganisers strive to uphold its ancient traditions. Over its long history, the spectacle has welcomed hundreds of thousands of visitiors from all over the globe. It encompases a wide selection of activities and spectacle involving many hundreds of participents including horse riding, a fancy dress parade, school discos, sports, dancing on the streets, a concert, fairground, lots of music ... and lots lots more. There are several principle characters involved in different aspects of the week with many of their duties overlapping. 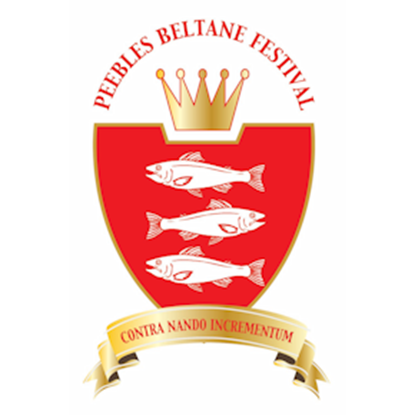 The Beltane Queen Festival itself revolves mainly around the crowning of a young lady of the town chosen from a primary seven class of one of the 3 Primary schools in the town. 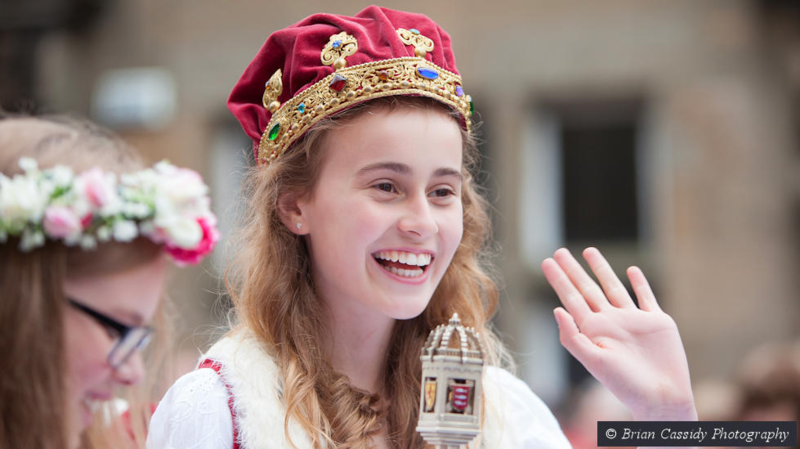 The crowning ceremony takes place on Saturday morning and is the Red Letter Day of the celebration. The Week also invloves A LOT of horses - it is part of a Borders wide tradition celebrating the horse. The March Riding is a spectacular affair headed by the Cornet - (traditionally one of the young lads of the town appointed annually) who leads the assembled horsemen and women out on a parade around the Towns boundaries. 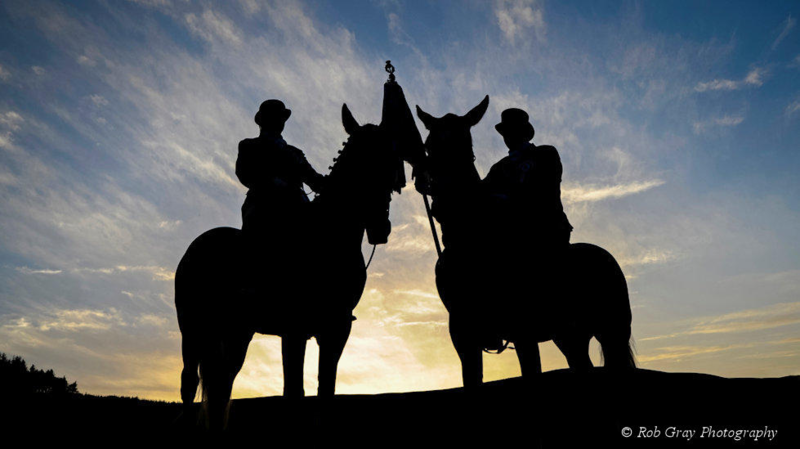 The March Riding takes place on the Wednesday night - it features the iconic fording of the Tweed which is followed by horse racing on the hillside racecourse above the town behind the golf course. There are several events throughout the week Beginning on Sunday with an inaugural service at the ruin of the Cross Kirk.